Opened in 1974, the 18-hole Bayou Golf Club is the crown jewel of Texas City's multi-million dollar parks expansion program. 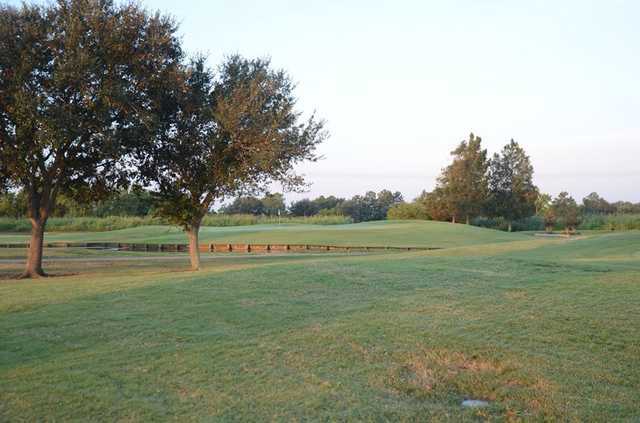 Designed by Houston-based architect Joe Finger, the 200-acre site on the bank of Moses Bayou boasts a championship layout with elevated greens and tee boxes. Amidst the blue sky and palm trees, golfers enjoy the tropical-like climate for year-round play. Omnipresent winds from Galveston Bay, water on 12 holes and 22 sand traps present a challenging course. 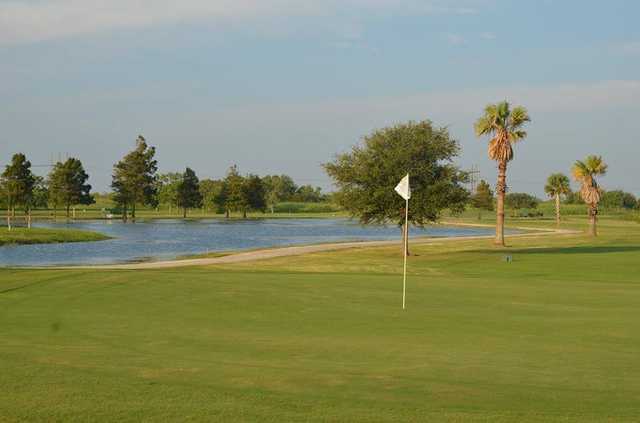 Bayou Golf Course has hosted many area golf tournaments. The convenient location and spacious club house makes the course a perfect choice.